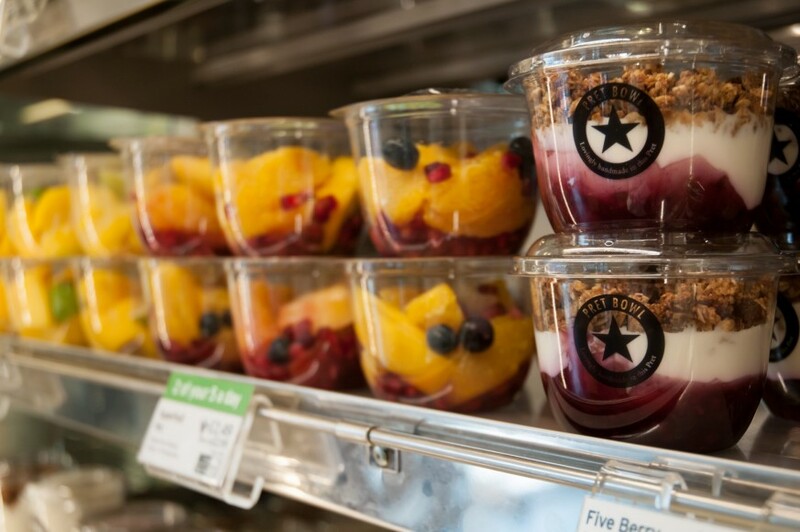 Sandwich chain Pret A Manger confirmed that fresh fruit is its fastest-growing category after announcing a 17 per cent increase in overall sales for 2012. The high street chain, which sold 3.9 million bananas last year, making the fruit the firm’s single biggest selling item ahead of any of its sandwiches, says it will continue to support fresh produce as it looks to expand. 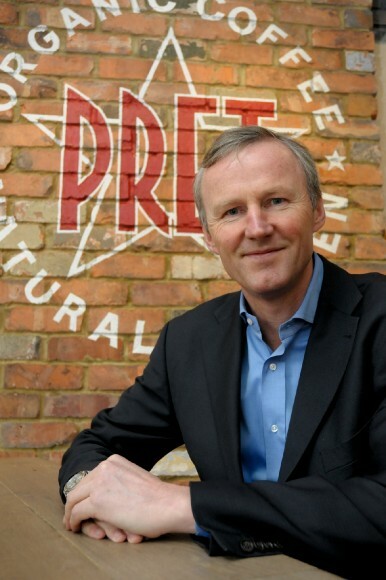 “I think carbohydrate products will shrink in the coming years as customers become more health conscious, and this leaves a massive opportunity for fresh produce suppliers as sales of fruit and veg will only increase on the high street,” said Clive Schlee, CEO of Pret A Manger (pictured in the image gallery below). Schlee exclusively revealed to FPJ that Pret will launch several new fresh produce lines this summer, including packs of chocolate chunks with various mango, strawberry and coconut combinations. Fresh fruit including apples, bananas and fruit salads accounted for five per cent of Pret’s total sales last year, which rose 17 per cent from £377m to £443m, and Schlee expects that figure to almost double this year. He added: “We always make sure fresh fruit is a noticeable element in attracting people into our stores and in the 34 new shops we opened last year, the store display was built around fresh produce. Acknowledging the likes of Tesco, which will abandon plans to open up over 100 UK stores following a decline in profits, Schlee says it is imperative that Pret doesn’t take success for granted and it will only expand at a modest rate of 15 per cent in 2013, with plans to create 1,000 new jobs worldwide, 500 within the UK. 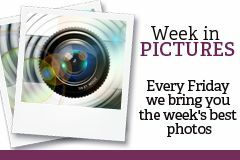 Pret sells a staggering 57,000 bananas every week. Sourcing its single fruit items from Reynolds and its fruit salads from catering supplier Daniels, the sandwich chain recently launched eight new salad lines. This year, 50 new Pret shops will open worldwide.